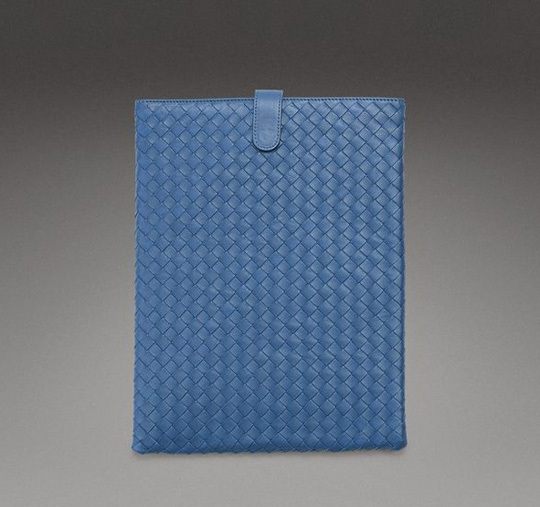 Bottega Veneta iPad Cases Spring/Summer 2011 Collection - iPhone.MY - Daily News On Mac, iPhone, iPads, iPods and more! 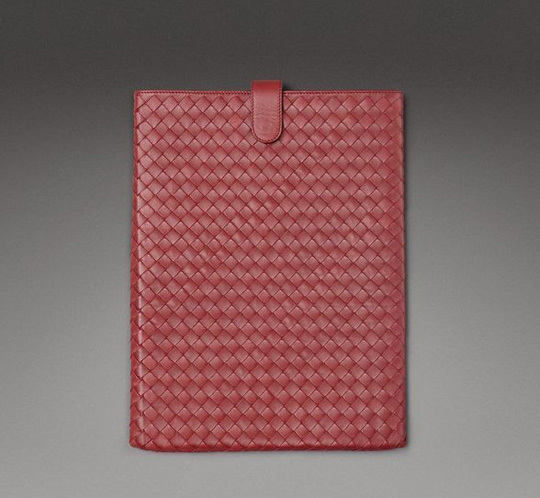 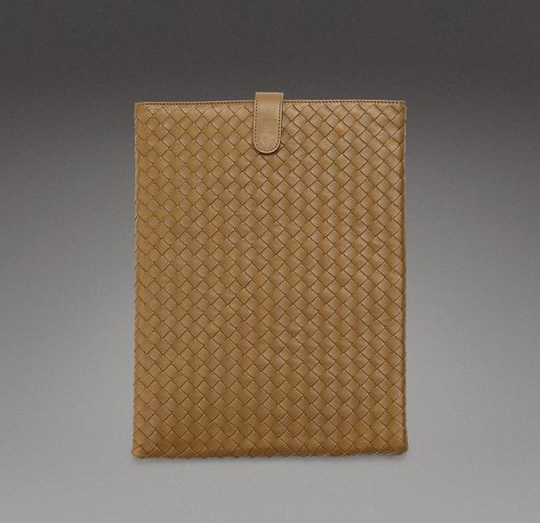 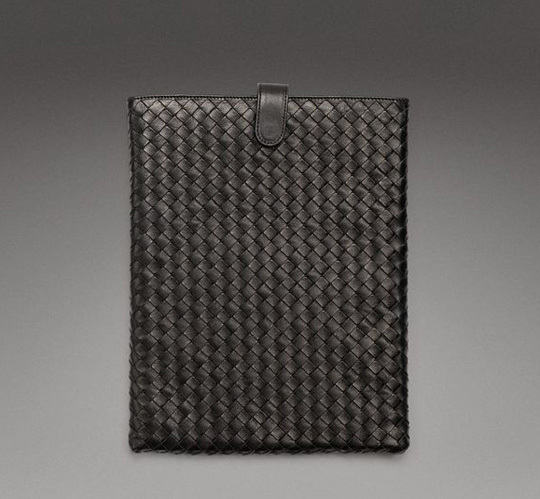 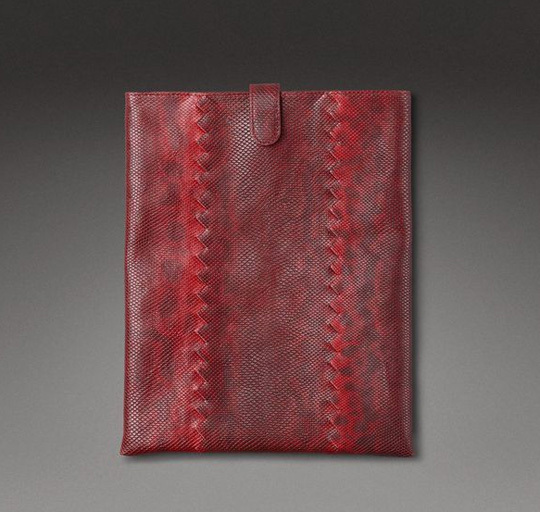 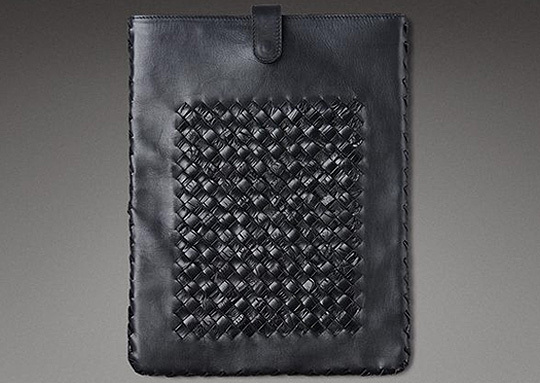 Italian luxury brand Bottega Veneta offers an entire range of iPad cases as part of their Spring/Summer 2011 Collection. 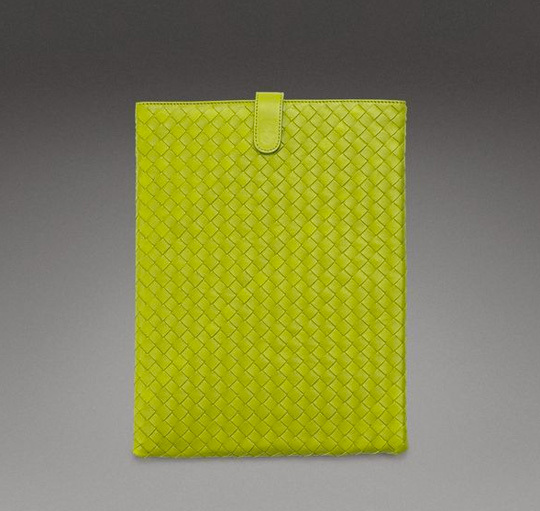 From their usual quilted leather design in a series of colors to entirely new versions, the choice is big.